“Our modelling shows that people from the East Coast as well as South Australia would fly domestically to Perth to connect to our non-stop London service. 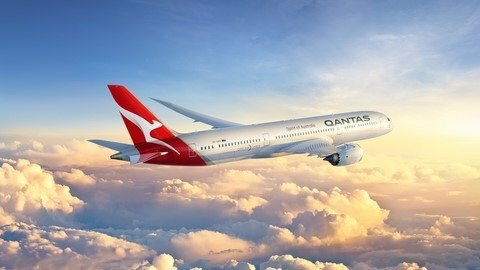 Some will take the opportunity to break their journey, whether it’s for business meetings in Perth, to holiday or to visit family.” The new flight will operate through Qantas’ existing domestic terminals (T3/4), which will be upgraded to accommodate international flights. The airline’s current international services from Perth (to Singapore and to Auckland) will also move to this terminal, helping to simplify the journey for thousands of people every year. Qantas will move its operations to an expanded Terminal 1 at Perth Airport by 2025, pending a commercial agreement. First (and only) non-stoppassenger flight from London to Sydney in 1989 with a B747-400. First to operate the world’s largest passenger aircraft (A380) on the world’s longest route (Sydney- Dallas) in 2014.